 Since early January MEIC has repeatedly asked you to contact legislators and Governor Bullock about bills that threaten the environment. Thanks to your efforts many bills were defeated during the session but many of the worst bills made it all the way to the Governor’s desk. Last week, Governor Bullock vetoed the final three bills that threatened clean water, clean air, and a healthy climate. Montana’s environment is better off because Governor Bullock was willing to draw a line in the sand. He vetoed nine anti-environmental ideas from the legislature. Montanans are fortunate to have him at the helm. We are asking you to do one last thing, and this one is easy. Contact Governor Bullock and say thank you for standing strong for Montana’s environment. His vetoes of several bills that would have undermined renewable energy were tremendously important for our climate and clean energy jobs. He also deserves our thanks for rejecting bills to extend the Otter Creek coal mine leases, decrease protections for people living near oil and gas development, and vetoing two different attempts to allow exempt wells to once more proliferate and diminish water resources across the state. Please take a minute to say thank you to Governor Bullock. He deserves it! You can use our online petition form, or reach his office at (406) 444-3111. His leadership during the legislative session deserves our appreciation.